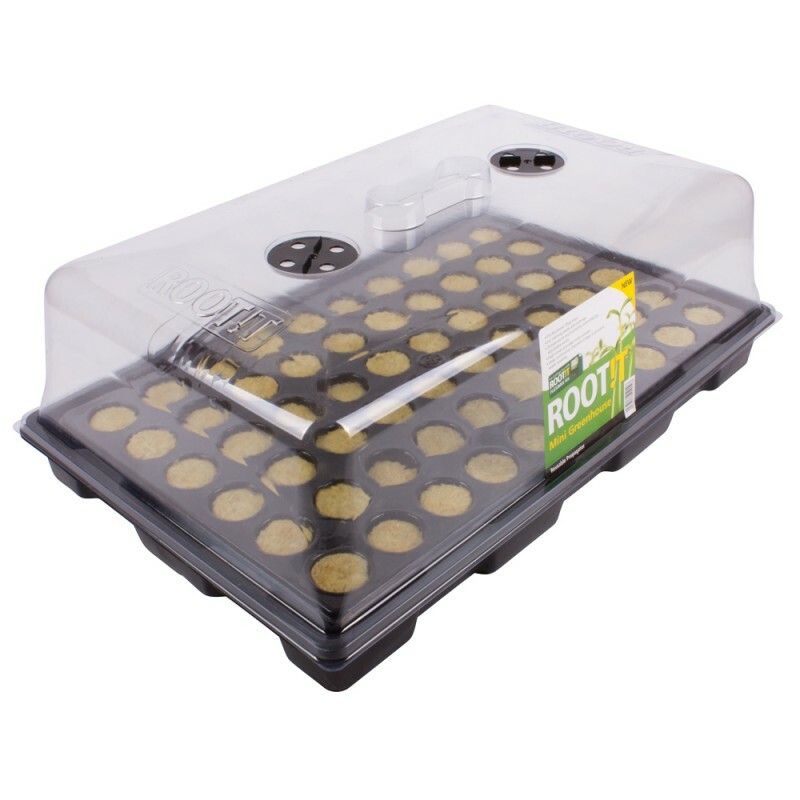 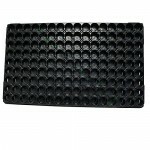 *** DOES NOT INCLUDE PLUGS OR SPONGES *** The ROOT!T Large Propagator Tray has been designed to b.. 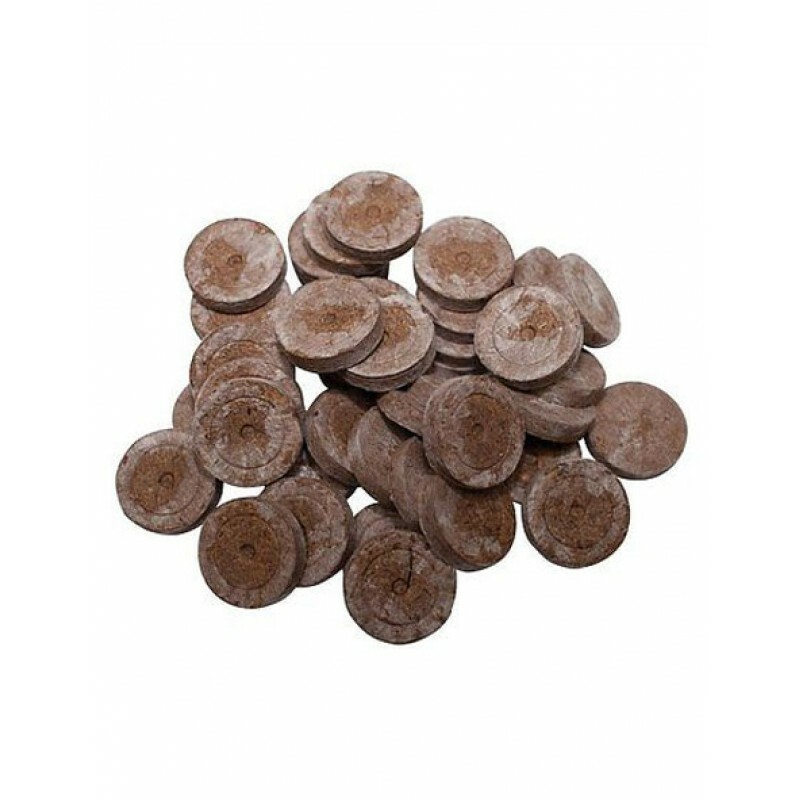 Original Jiffy Products – your proven helpers in growing plants The Jiffy-7® pellet: fine n.. 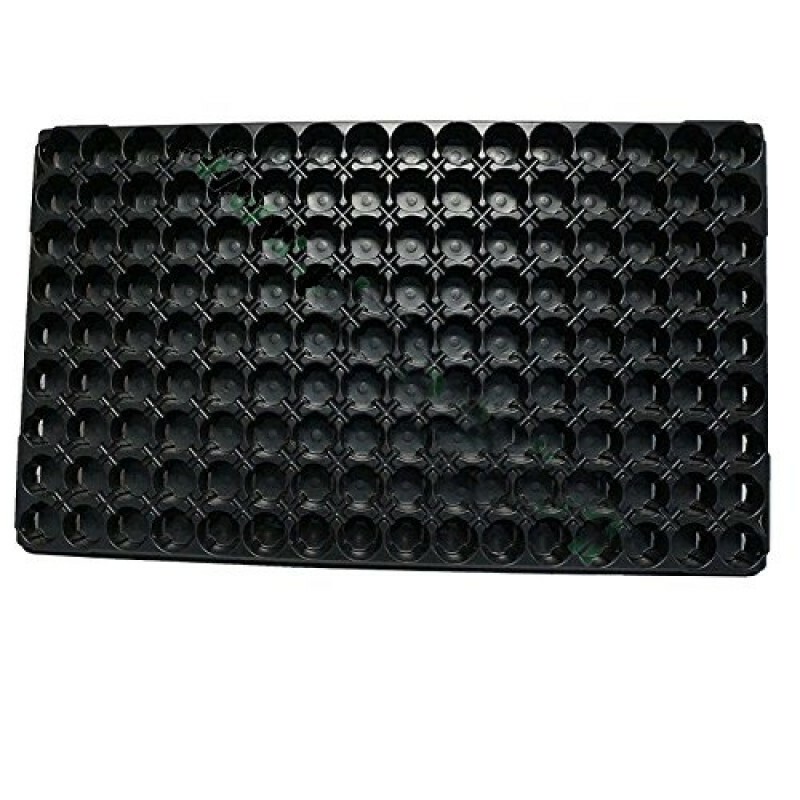 This includes : Jiffy-7 24mm 144 Hole Tray (53x31cm) 144 x Jiffy 7 24mm Peat Pellets I.. 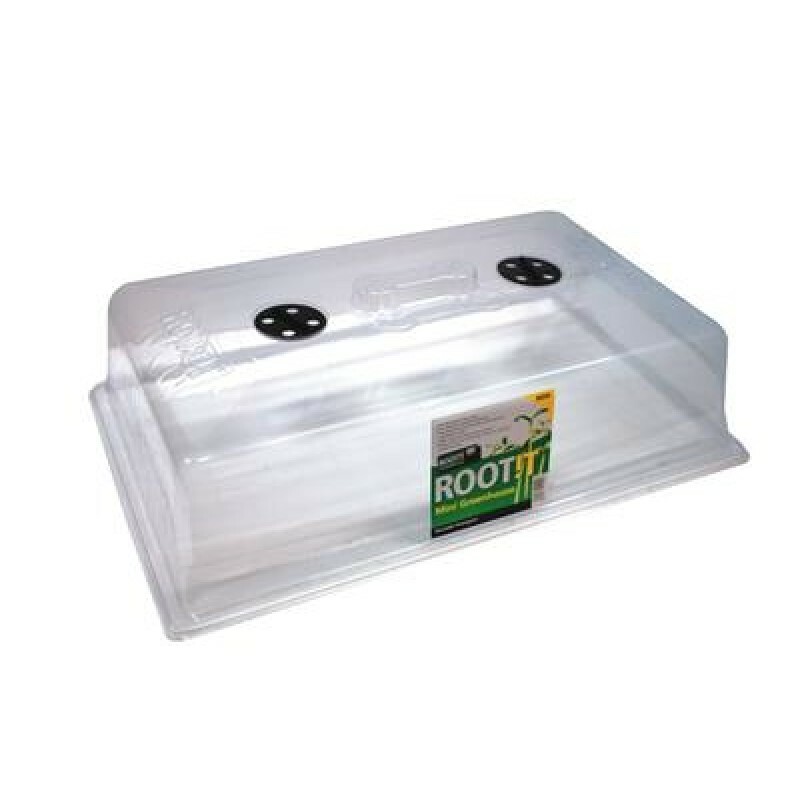 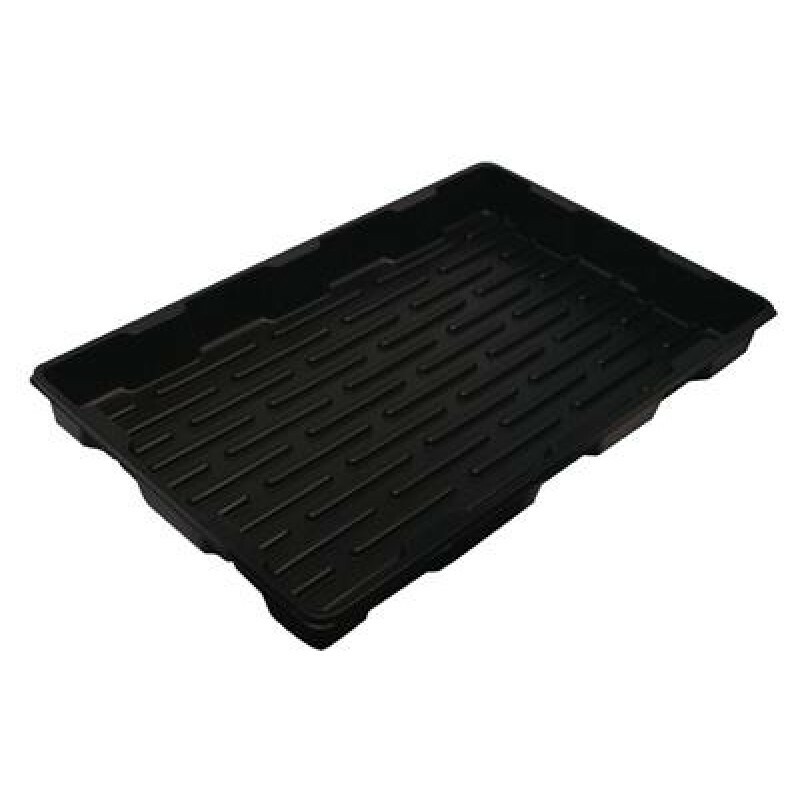 It fits the ROOT!T Propagator Trays 57cm x 35.5cm x 5.5cm & ROOT!T Propagator Lids 57c..